3WH-STDSW-F02 3M Filtrete water filter cartridges are replacement parts, designed for use in filtration system housings that accept 10x2.5 sized filters. 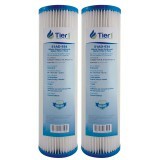 Each filter in this affordable 2-pack is a genuine OE part, made with bacteriostatic filtration media, that will that will capture virtually all dirt particles 10 micron or larger while inhibiting bacterial growth. 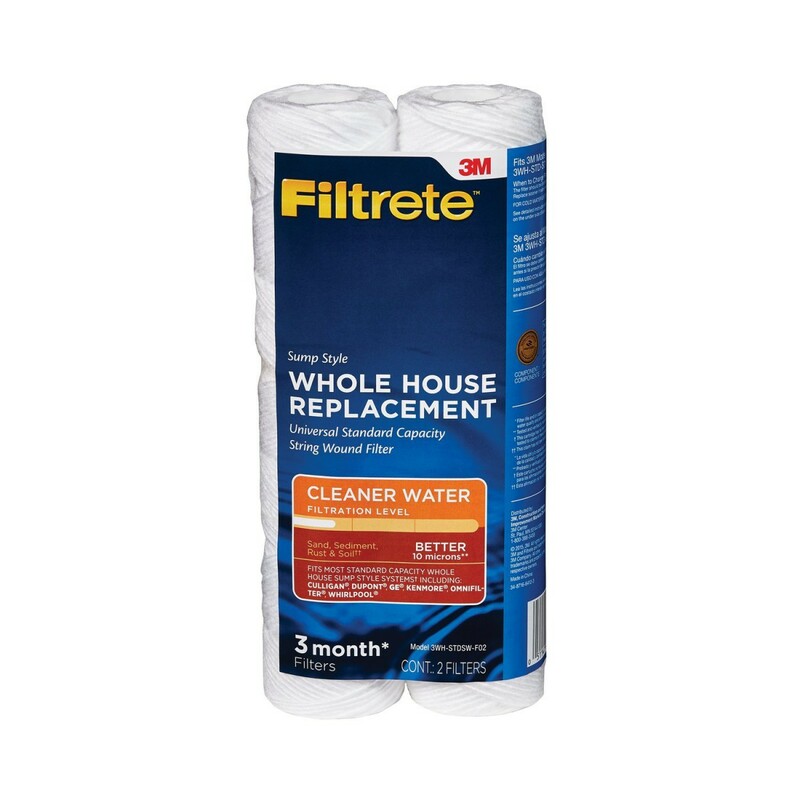 For best results, replace each filter after three months. 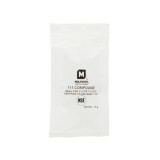 Order this two-pack of 3WH-STDSW-F02 3M Filtrete water filter cartridges from us today. The FILTRETE-3WH-STDSW-F02-2PK does not reduce fluoride.